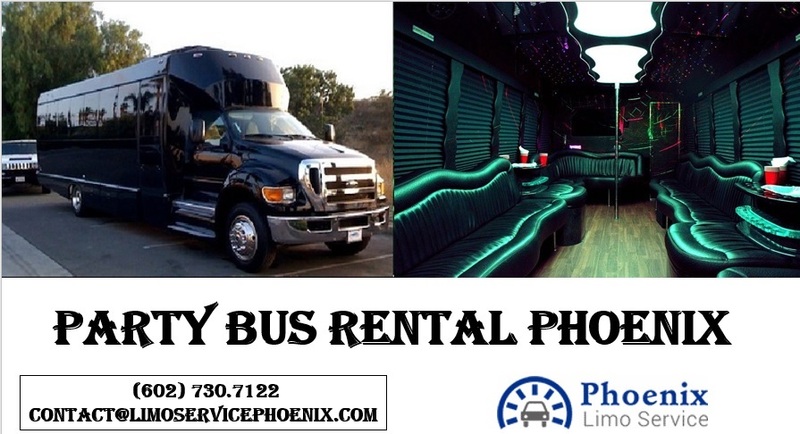 Why Would Someone Want to Hire a Party Bus Rental Phoenix When They Have Access to Simple, Cheap Transportation Options? 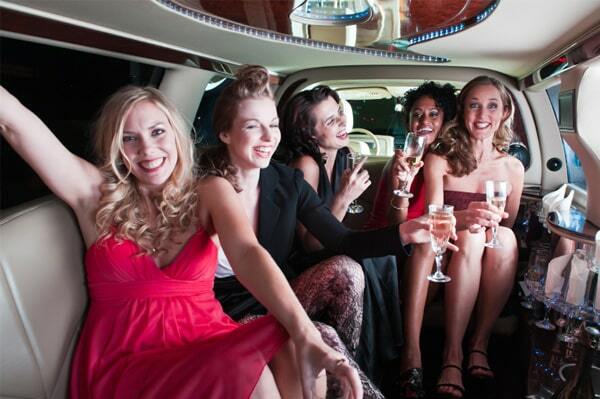 There are a hundred different reasons why a limo or party bus would be sought. And the company hired will affect the overall experience. 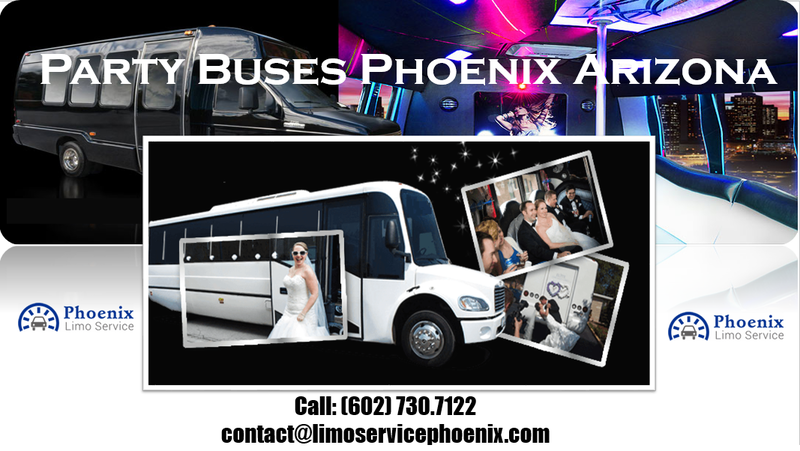 February 19, 2018 (Phoenix, AZ) – The moment a person begins looking for a party bus rental Phoenix or elsewhere, whether it’s for prom, a bachelor celebration, wedding, or something else, they may be turned off by the cost. A true, genuine party bus can cost thousands of dollars for a night, and that can be a deterrent for some people. However, what this often does is lead people to look for cheaper transportation options. Phoenix Limo Service, having been family owned. And operated since 1994, has basically seen everything possible in this industry through the years. Many people begin looking for a cheaper the next party limo bus rental and end up hiring a company that has incredibly low rates. “How can they possibly have rates this low?” Some people may ask, but they never dig deeper. They realize once the vehicle arrives, though. They see this old school bus that has been repainted. The windows blacked out, the seats rearranged, a disco ball or some nightclub style lights installed. But there draw hits the floor. Is this really what you want to? A quality Limo Service in Phoenix, Arizona should be like a ruling nightclub, but it should be late-model, have open leather seating, incredible nightclub style lighting, an open bar that can be stocked, if the passengers are of legal drinking age and so desire, a flatscreen TV and DVD player, and a state-of-the-art sound system that can be cranked up as loud as those passengers want. Phoenix Limo Service, unfortunately, has seen everything and they want people, even if they choose a different transportation company. To be aware that what may be called a party bus might be nothing more than a glorified school bus that has more than a few years and hundreds of thousands of miles under its wheels. For those who want quality. 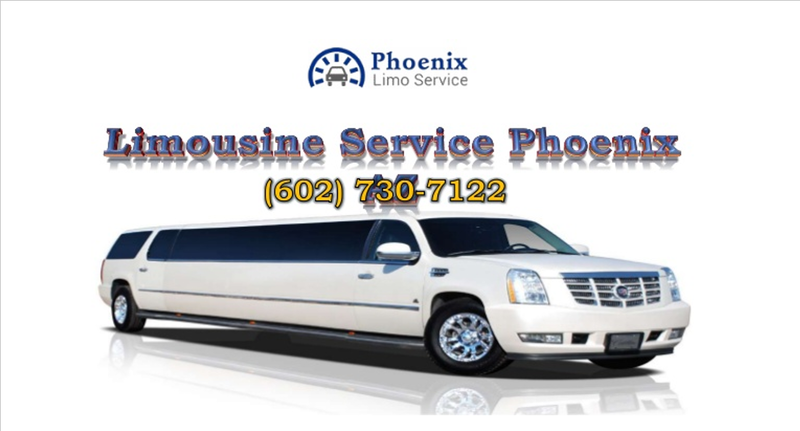 They are encouraged to contact Phoenix Limo Service any time of the day or night at 602.730.7122. They can ask questions and even inquire about guarantees they will actually get a true, late-model, genuine party bus for this important upcoming special event. 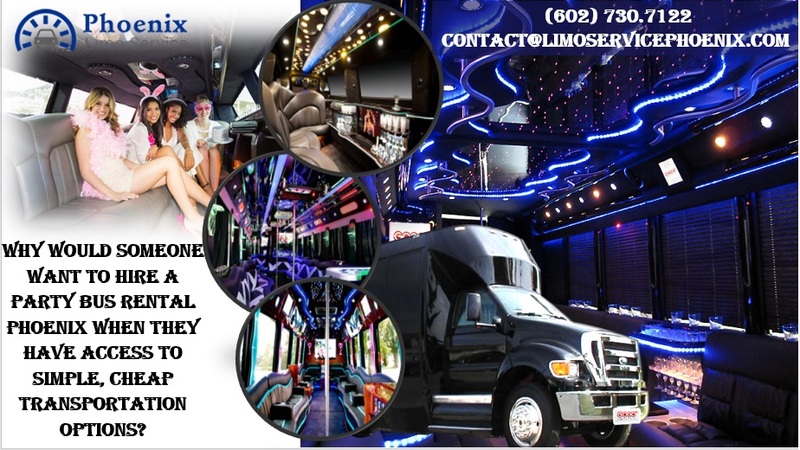 You can also look at our website to see pictures of what party buses really are by visiting www.limoservicePhoenix.com.